After serving in the United States Marines Corps reserves, Gary Sasser attended the University of Tennessee while working part-time in the transportation business. In 1971 at the age of 20, Gary purchased Averitt Express, which at the time consisted of two associates, three tractors and five trailers. Since that time, Gary Sasser's vision for Averitt Express has been to maintain a strong focus on people, demonstrated by providing the best service to its customers and developing the full potential of its associates. With the support of the local communities in which Averitt operates, Gary's vision has allowed the company to grow into one of the nation's leading providers of freight transportation and supply chain management. Today, Averitt's team consists of more than 8,000 associates, and its equipment numbers have grown to include more than 5,700 tractors and 13,000 trailers. Gary Sasser's commitment to serving and developing people extends beyond the company of Averitt Express. He is well known personally for his community-minded philanthropic efforts. 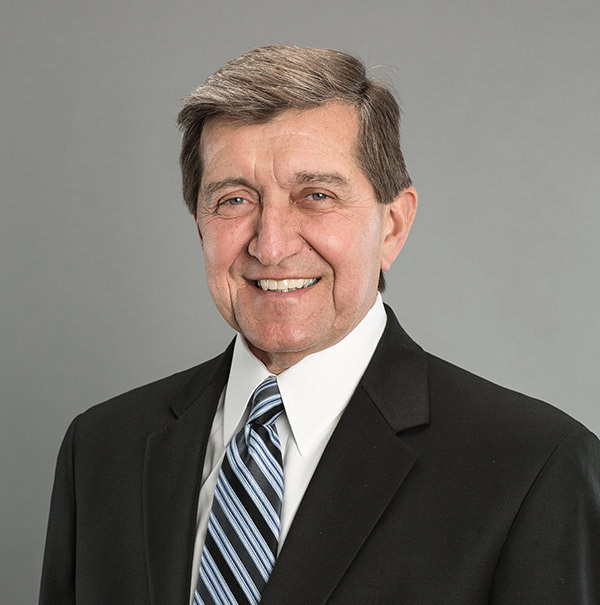 Gary serves on the board of several local, state, and national charitable organizations. 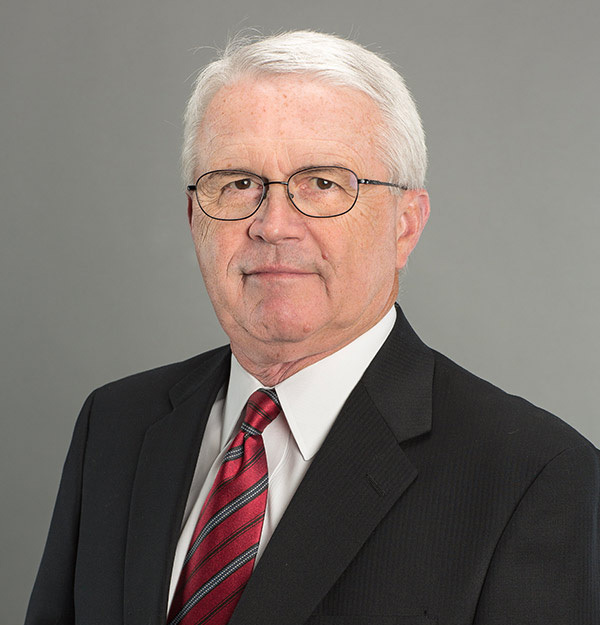 As Averitt's President and Chief Operating Officer, Wayne Spain is responsible for leading all operations and sales functions for the transportation provider. 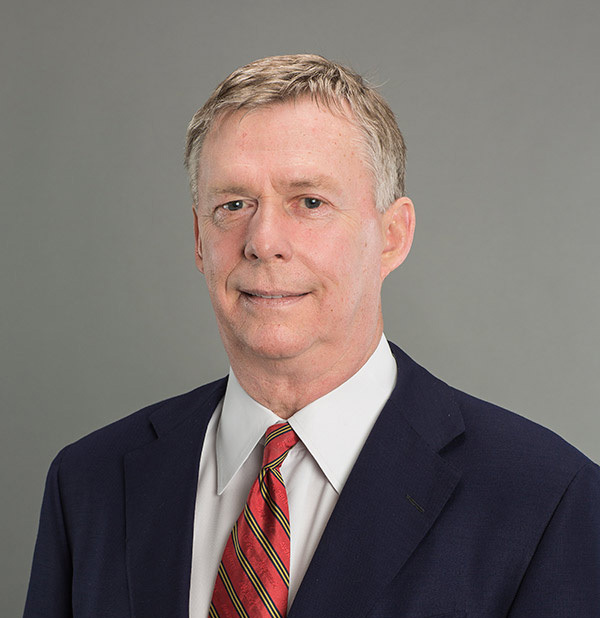 Since joining the Averitt team in 1980, Wayne has served in a variety of leadership roles, including General Sales Manager, Vice President of Sales, Executive Vice President of Marketing, as well as Executive Vice President and Chief Operating Officer. A native of Jackson, Tennessee, Wayne attended the University of Tennessee on a football scholarship and graduated with a degree in transportation. Phil joined Averitt in 1981. Over the years, Phil has served Averitt as Service Center Director in Chattanooga, National Accounts Executive and Vice President of Regional Sales. Phil earned a Bachelor of Arts degree from the University of Tennessee in 1974. 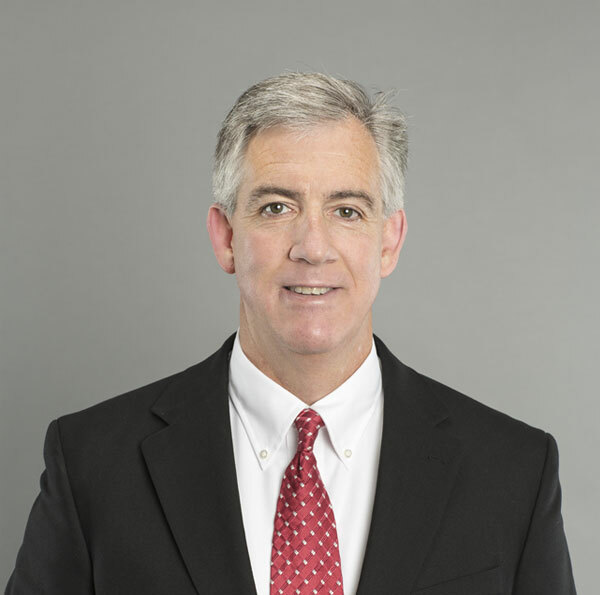 Johnny joined Averitt in 1996 and was promoted to his current position in 2018. A native of Millport, Alabama, Johnny graduated from the University of Alabama with a Bachelor of Science degree in Accounting in 1984.